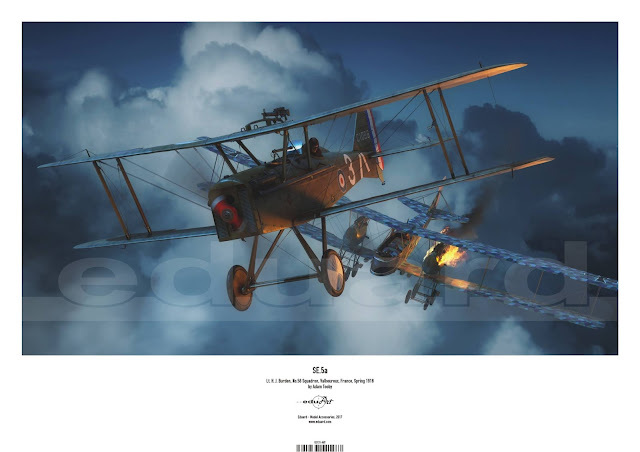 The first three items of the newly announced artwork prints range, consisting of selected EduArt box-arts, are now available. 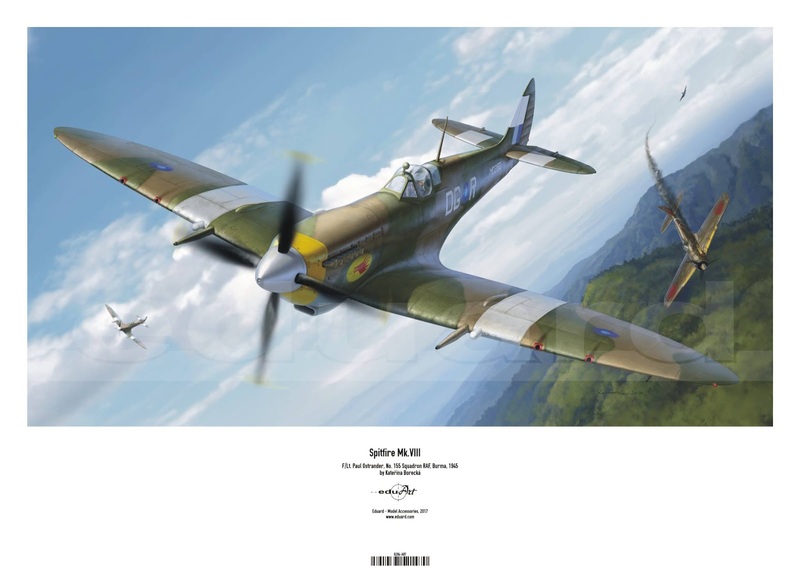 - Spitfire Mk.VIII (Kateřina Borecká, 8284). 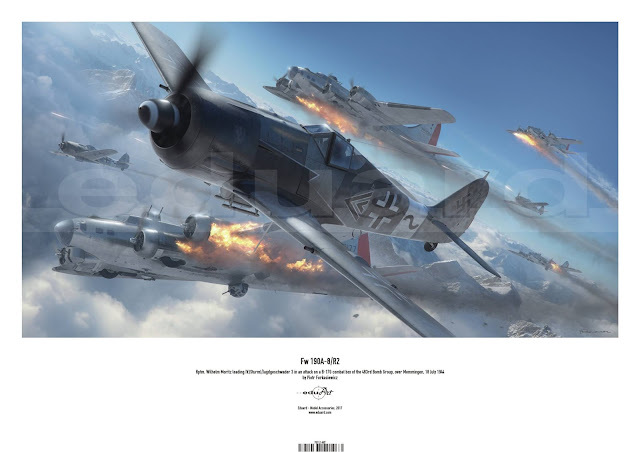 In June, the Bf 110F (Piotr Forkasiewicz) and Bf 109F-4 (Martin Novotny) artwork prints will be available. Other sizes and print technologies, as well as the offer of older box-art, will depend upon your response.